Never miss out on the latest innovations. Subscribe to our blog. Inge Brinkman is Manager Marketing Communications. 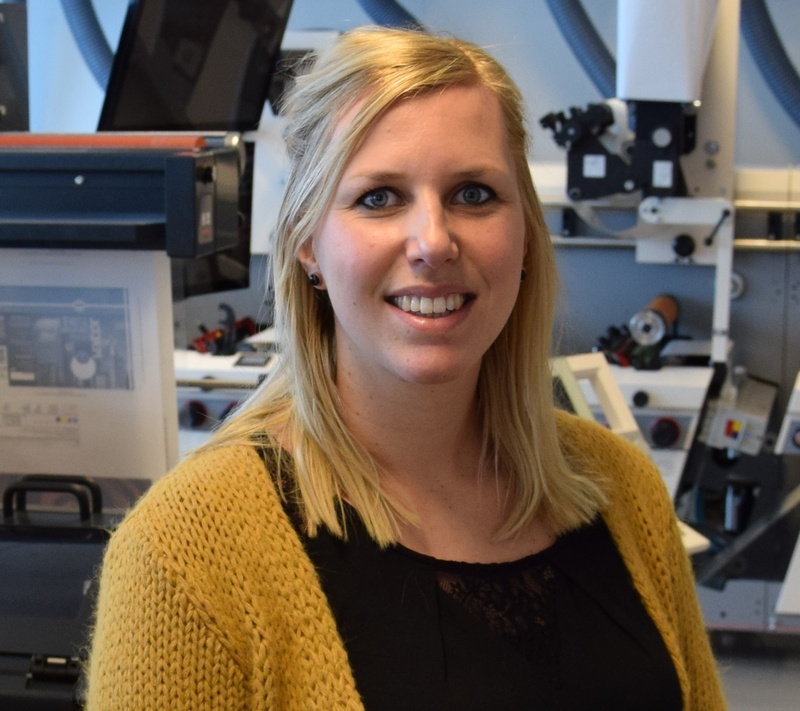 She has been working at the MPS Marketing department since 2015, when she entered the printing industry as a newbie.